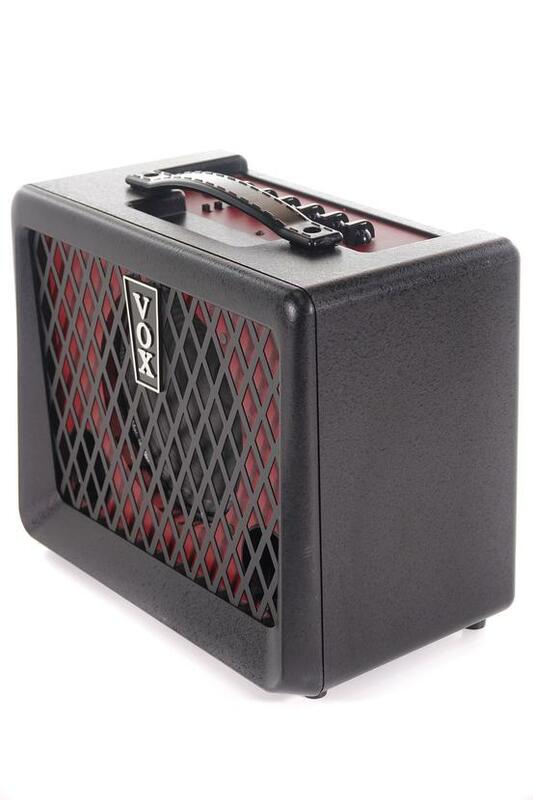 VOX amplifier is in great physical and working condition. This amplifier from VOX has been well looked after and shows only minimal signs of previous use. The amp includes a power supply and the original packaging.